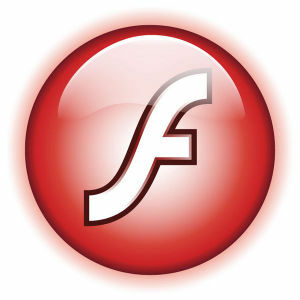 I failed to mention this earlier because of the time I spent on KDE 5, but there was a new Flash from Adobe. following closely on last week’s security fix. I have packaged the usual suspects: the plugin for chromium (PPAPI) and for mozilla-compatible browsers (NPAPI). If you have pipelight installed, you should run “pipelight-plugin –update” as root to get the latest Flash installed automatically the next time the browser loads the Windows plugin. The new Slackware package for chromium-pepperflash-plugin has version 16.0.0.296. 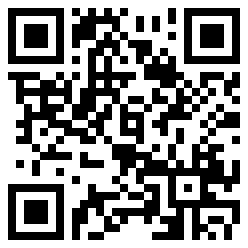 The updated flashplayer-plugin has version 11.2.202.440. Only yesterday I upgraded flashplayer-plugin 11.2.202.425 to 11.2.202.438 in my MLED repos… and I was frustrated to see that Flash’s security alert still didn’t go away with that. Does this release finally get rid of that? My clients all phone me to ask me the same question: “am I in danger of ruining my computer?” With all this, my views on Adobe Flash are mostly unprintable. 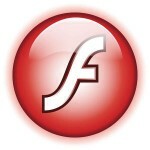 Firefox does not flag the Flash player as “vulnerable” here. Thanks Eric! Hope you don’t mind if I point out a typo. Most should know this, but your above command to update the pipelight is incomplete. I should be “pipelight-plugin –update”. You are completely right of course. Thanks for spotting the typo, I have updated the article. Thanks for the heads-up, Eric. I just upgraded flashplayer-plugin in my repo, and I can confirm that the nagging security alert disappeared. Phew.